Can we just stop for a moment and appreciate the versatility of a good stick? Think about it: you could lean on it, reach things, smack things, push buttons, tap out a tune... the possibilities are endless. And canes? Those are just socially accepted sticks; sticks that you can carry around with you to use in any of the aforementioned ways. How neat is that? 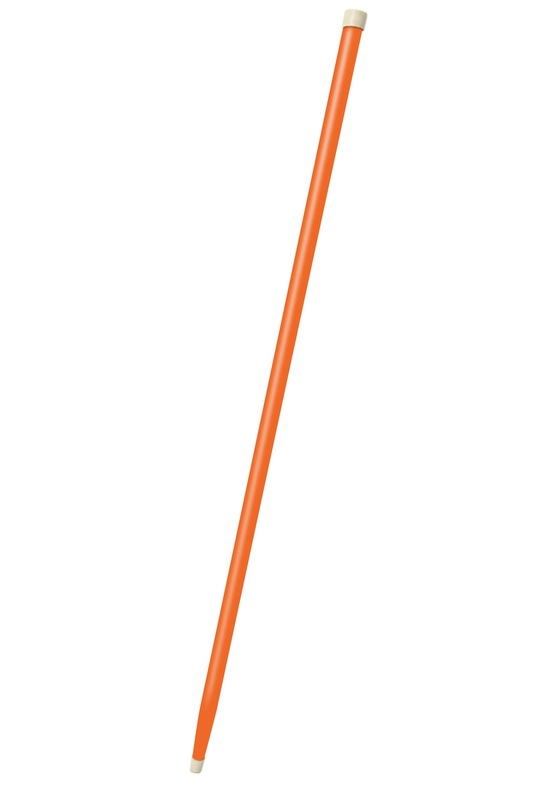 So if you're on the lookout for a good cane, or more specifically an Orange Cane, we've got exactly what you need. 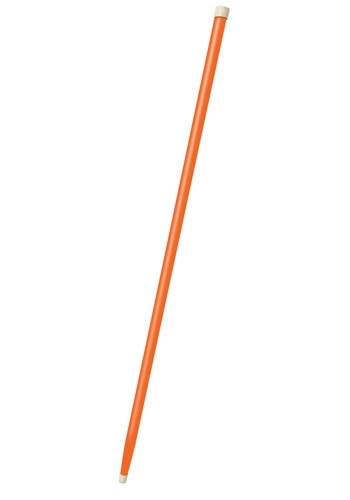 Especially if you're strutting around some benefit gala in an orange tuxedo, you mine as well look into a super handy cane that at least matches your threads. You'd be dumb not to.